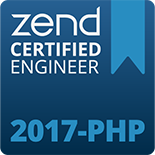 This package includes 4 online training courses and is designed to give experienced OO/Procedural programmers a solid foundation in PHP and PHP best practices. 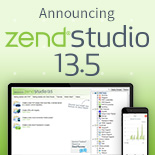 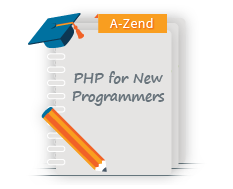 This package is designed to give experienced OO/Procedural programmers a solid foundation in PHP and PHP best practices. 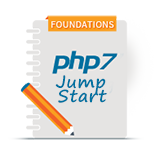 Designed to quickly build migrate Java,.NET, C/C++ and other object-oriented experienced developers to PHP, this course covers the foundations and advanced constructs of PHP.